1. 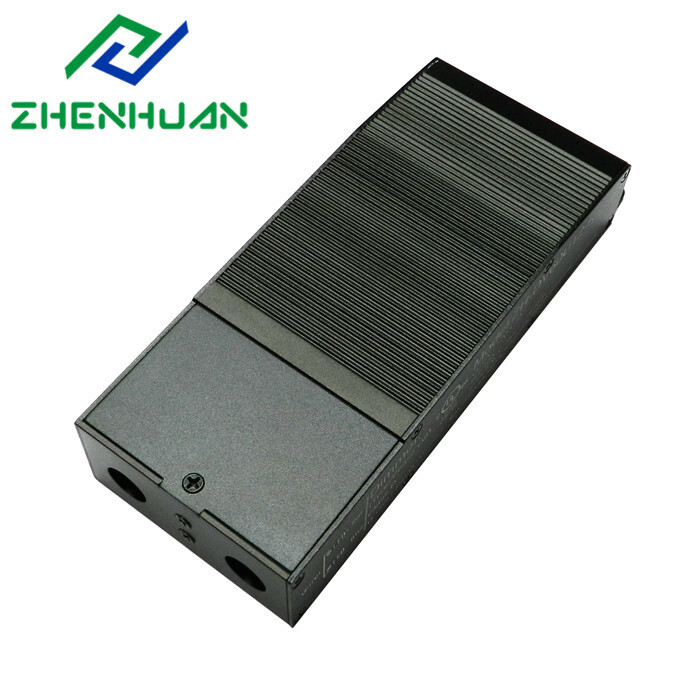 All parameters if NOT specially mentioned are measured at 120VAC input, rated load and 25℃ of ambient temperature. 2. To extend the driver's using life, please reduce the loading at lower input voltage. •This driver is to be installed in accordance with Article 450 of the National Electric Code and installed by qualified and professional electrician. •Please make sure the driver is installed with adequate ventilation around it to allow for hear dissipation. 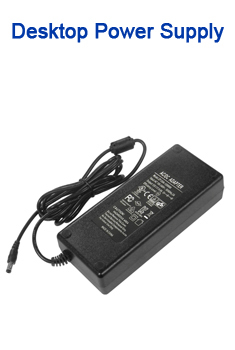 •Power must be disconnected at all times during installation. •Observe polarity of the 12/24 volt DC output. Failure to observe polarity could damage LED lighting. 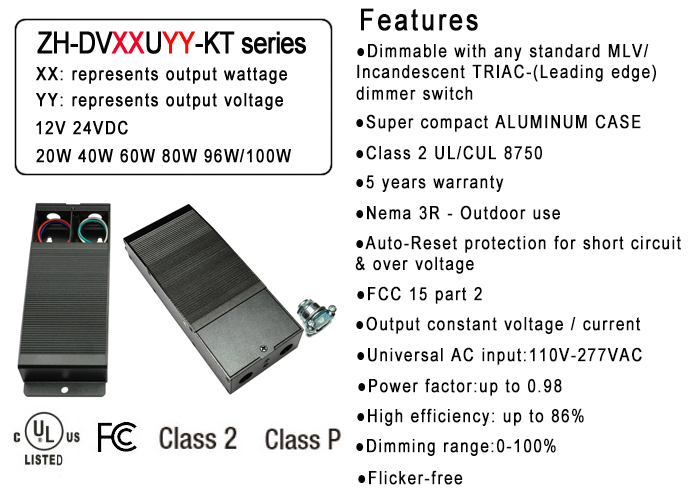 •Total wattage of all LED fixtures used must not exceed the maximum watt rating of the power supply. 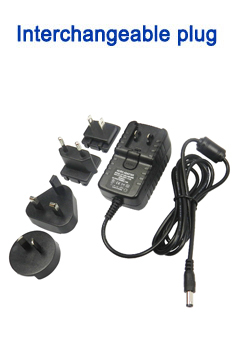 •Use the clamp connectors to secure cords and wires. 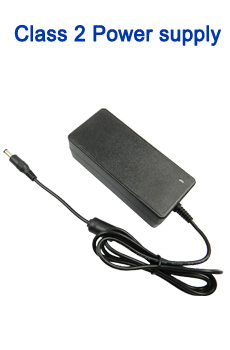 •Route and secure wires so they will not be pinched or damaged. •All wiring must be in accordance with national and local electrical codes, low voltage Class 2 circuit. For wire runs inside of walls, use properly certified CL2 or better cabling and appropriate mounting hardware. 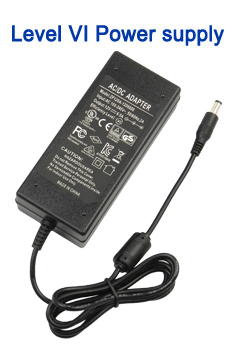 If you are unclear as to how to install and wire this product, contact a qualified electrician. 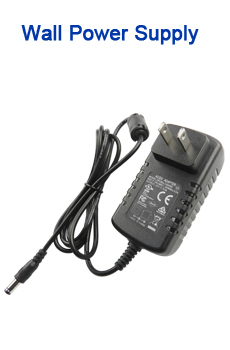 Failure to install this device properly may result in electrical shock or fire. •Do not install Class 2 low voltage wiring in the same runs as AC main power. If AC and low voltage wires across, keep them at 90-degree angles. •The driver case MUST be grounded in accordance with the N.E.C. Connect the ground wire to the driver green wire. 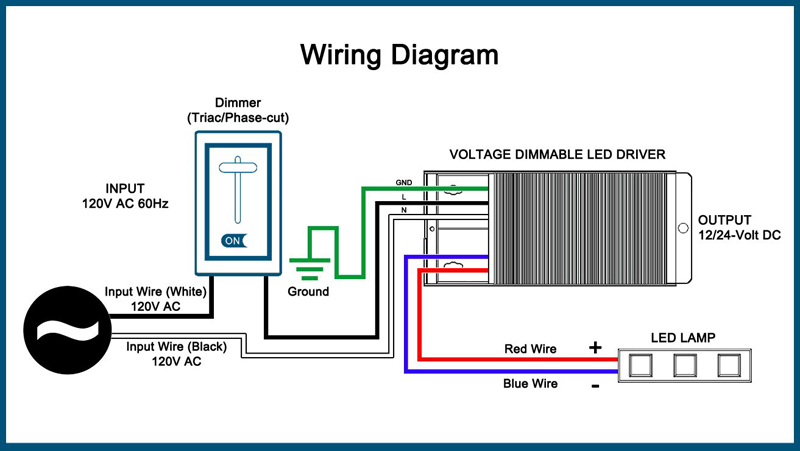 •Bring the wires of the light fixture through the other clamp connector and connect them to the driver wires - positive to the red (+) wire and negative to the blue (-) wire. 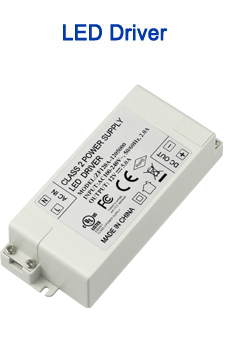 •Dimmable with any standard MLV/Incandescent TRIAC (Leading edge) dimmer switched. •Dimmer switched is to be installed on the input (120VAC side) of the driver. 1. Q: Do you offer samples for testing? A: Yes,we offer samples for testing with cost paid by buyer.Besides we welcome our customers to take sample as we believe seeing is believing. 2. Q: Are you a manufacturer? 3. Q: What is the production lead time? A: 3-7 working days due to the production schedule. 4. Q: What is the payment term? A: TT 30% deposit and 70% balance before delivery. 5. Q: What is the warranty? 6. Q: How do I know the production status? A: Our sales person will follow your order and notify you on time, also you could reach us by SNS Tool to get Live picture and video. 7. Q: What is the MOQ? We have no moq if stocked but 2000pcs if OEM order. 8. Q: Could I visit your factory? A: We welcome you doing that! 9. Q: Could I have third Party to QC the product? 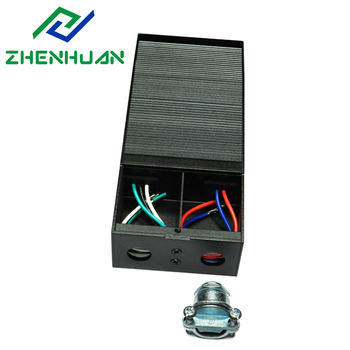 Shenzhenshi Zhenhuan Electronic Co., Ltd.